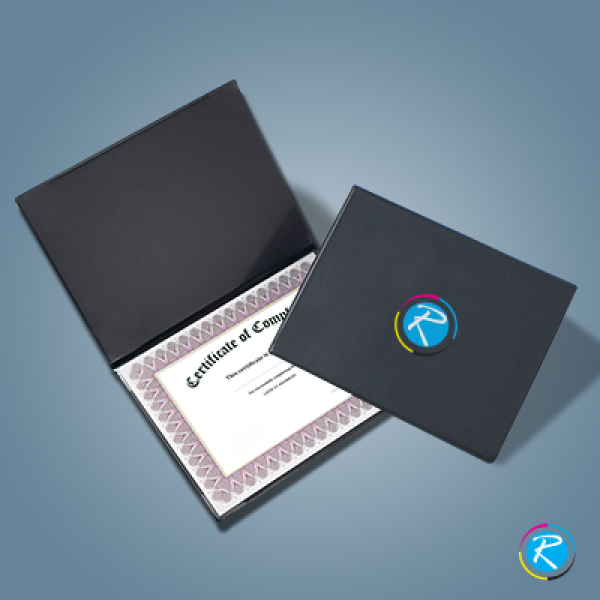 Your achievements and certificates are your most precious items when it comes to your professional life. Taking proper care of them and saving from dust, moisture, and dirt is very important. The best way to keep them safe is using certificate folders. 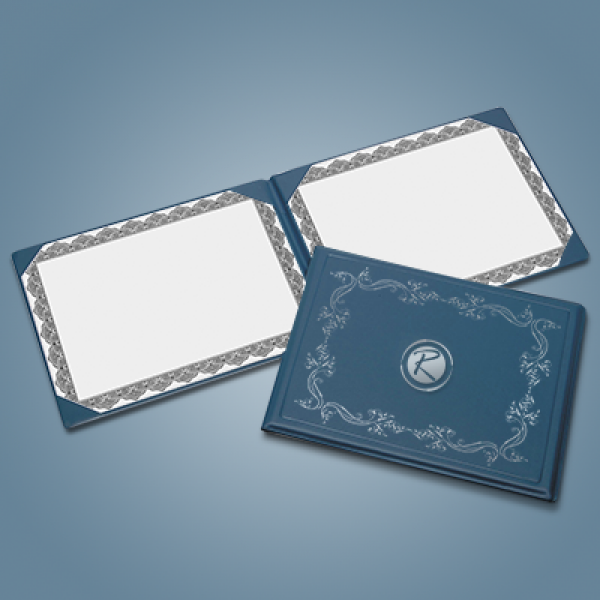 A certificate holder not only keeps them safe but also organized. You can access them at any point of time without any concern of dirt, dust and weather related issue. 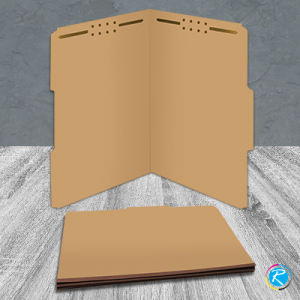 Standard folders can be obtained in various sizes according to the certificate slits, i.e. 10, 20 or 30. Though they are popular in the sizes like 6" x 9" and 9" x 12"; however, you can get them in your custom sizes, shapes and design. 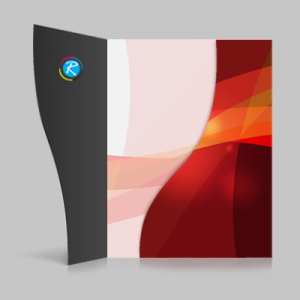 If you are looking for quality folder printing services, RegaloPrint is the best place to land on. Here, we offer you at least 3 competitive advantages as compared to other online and offline printing companies. 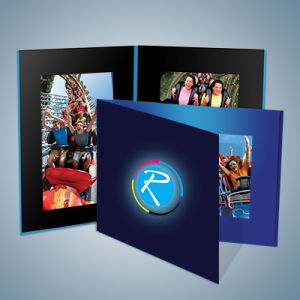 First of all, we have a wide range of items in every product category so as in folders printing niche. 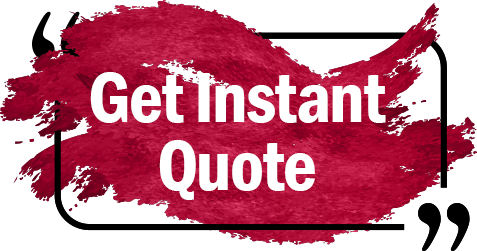 Secondly, we are the real low-cost service provider; you can check our price plans with other companies of your choice. The last but not the least is the concept of value-addition and we have a bundle of FREE services for you, like; custom designing, UV coating, die-cutting, handling and product shipment to your doorsteps. We employ latest CMYK/PMS printing processes to give you stunning results. 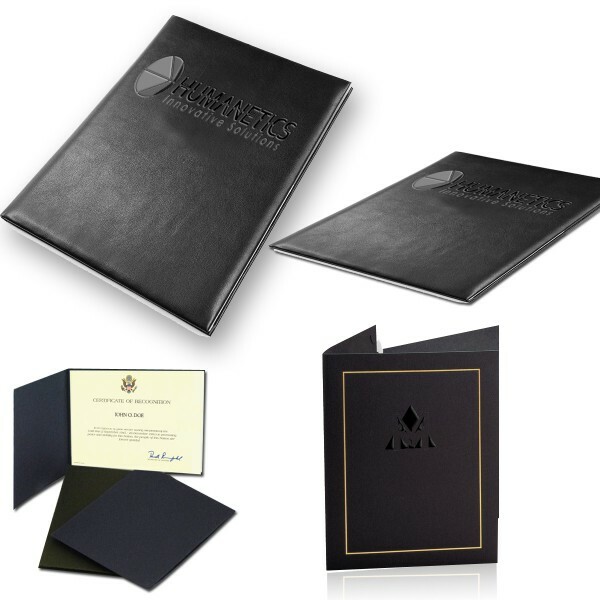 Using durable 12 point cover or 100lb card stock, we give you the most reliable document certificate holders. You can also ask for business cards slit and pockets as well. We offer you 24 hour customer support, where you can share your questions and order details.